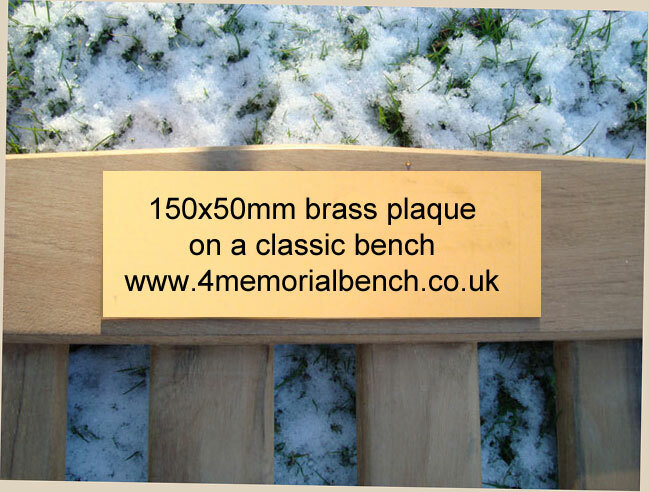 Please type engraving details in the box below. 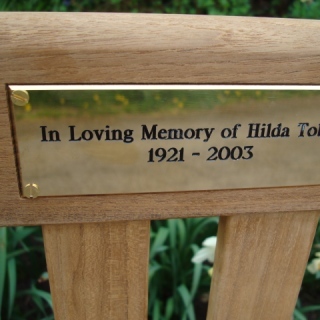 You are allowed 90 characters including spaces. 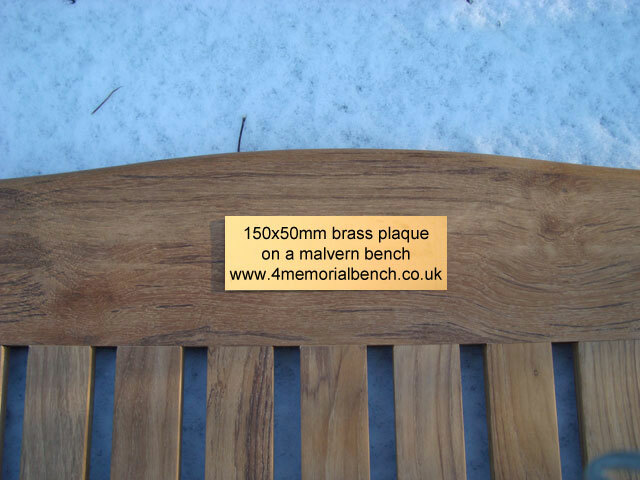 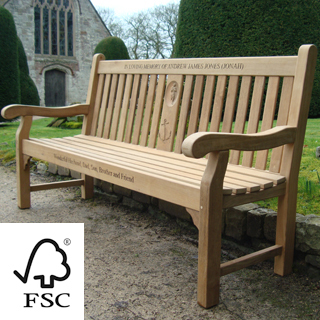 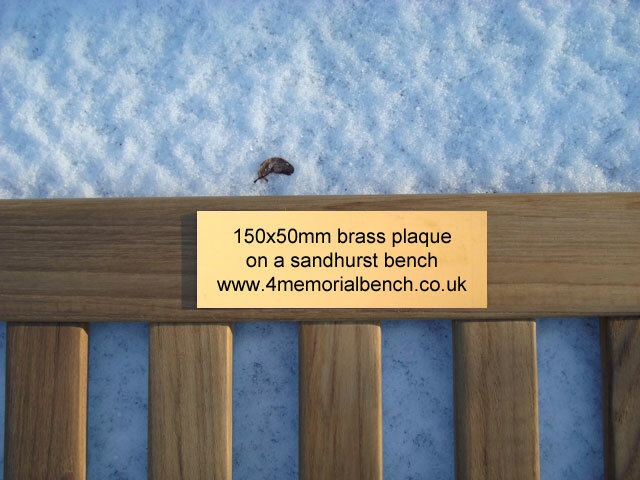 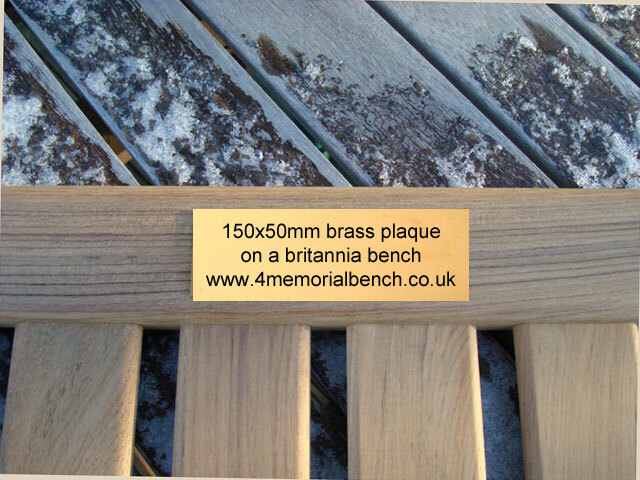 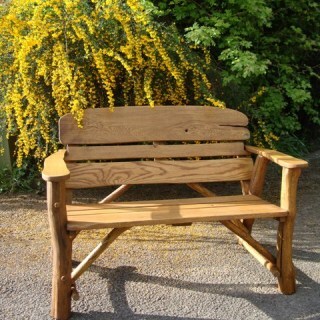 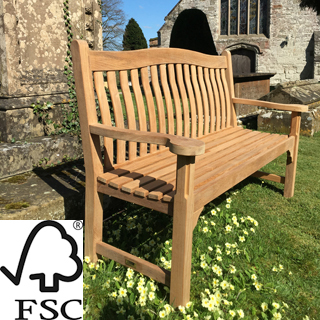 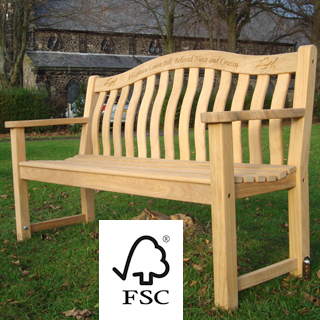 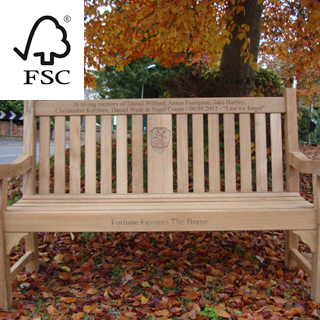 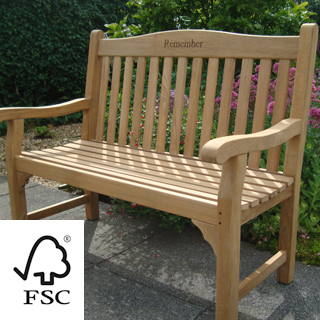 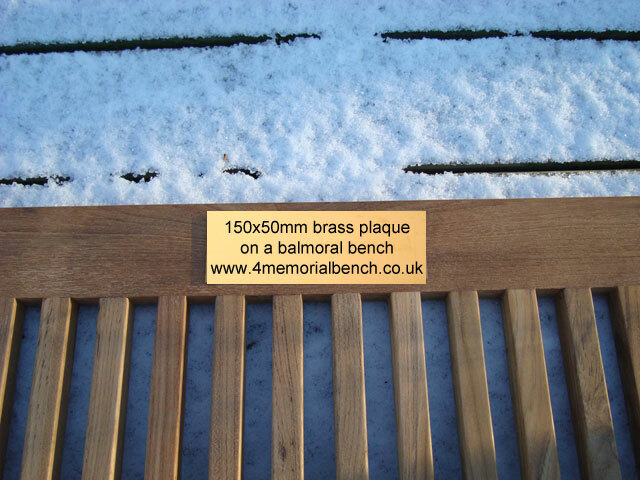 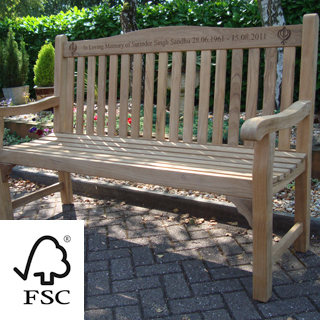 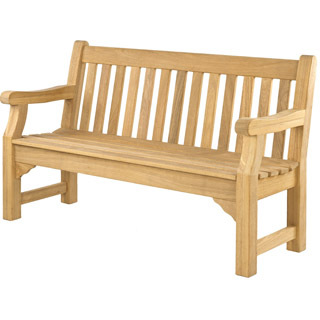 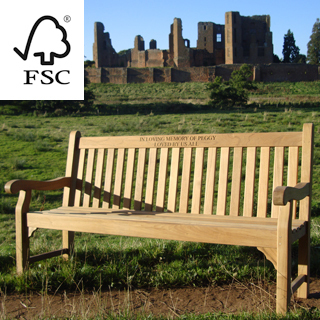 to match the size of the plaque within the wooden bench back.